R.C. 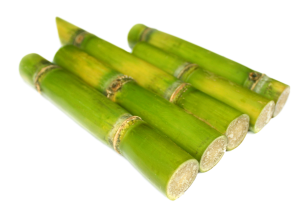 Hatton Inc. is committed to providing you high-quality produce and sugar cane … from farm to table. We make this happen as a team, a team which is focused on the future – while understanding the importance of today. We believe in improving the community through hard work and honest business practices. We properly care for our beautiful Florida and Georgia soils through sustainable means, so you and future generations may enjoy the finest fresh sweet corn, green beans, sugar cane, and more. What makes R.C. Hatton Inc. different from other farms? Microclimate: Our 8,000-acre farm is located beside Lake Okeechobee, an area known for its rich and fertile “black gold” soil. 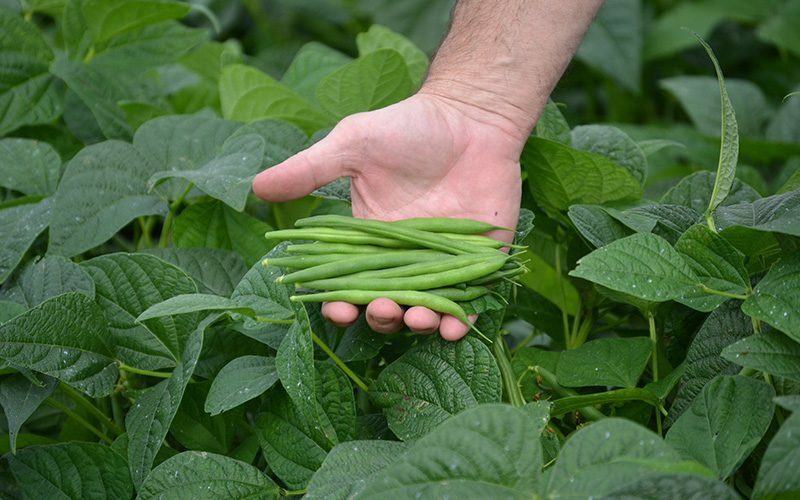 Protected by the warmth of the lake, the nutrient-rich soil is perfect for growing our green beans, corn, sugar cane, and, well … anything else we decide to grow. 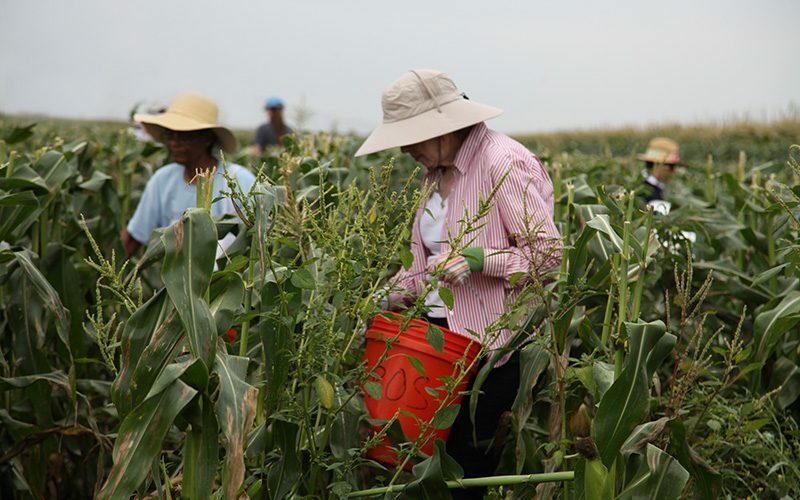 Also, during the winter, the lake creates a mild “microclimate,” and frost concerns are minimal – this allows for a long growing season and our famous, delicious sweet corn, green beans, and cabbage in the winter! 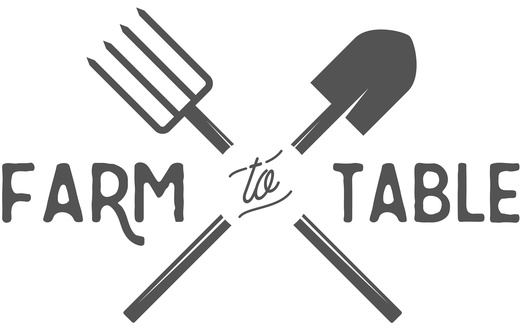 You can be assured that your food is carefully and safely grown. How? First, all of our corn is nonGMO. Also, R.C. Hatton Inc. is involved in the entire process, from the planting of the corn seed to the loading of the delivery truck. R.C. Hatton Farms is located in Pahokee, Florida, on the eastern shore of Lake Okeechobee, which is some of the most fertile ground in the United States. 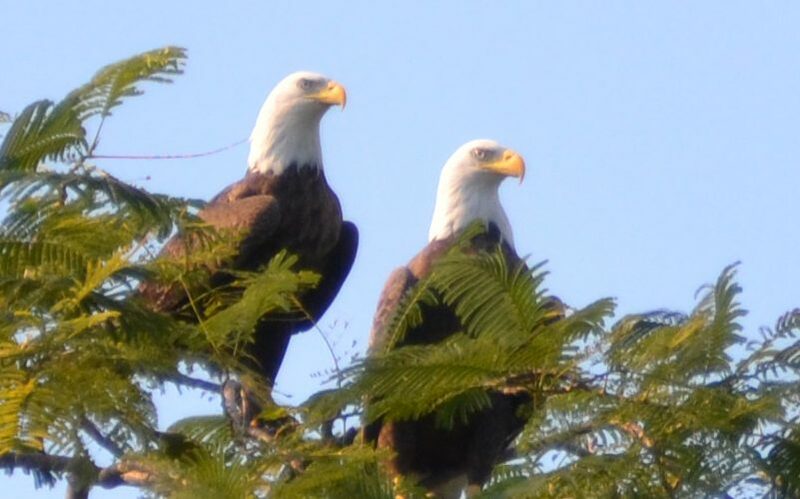 Okeechobee, a word meaning “big water” in Seminole, is the largest lake in Florida. The lake is completely surrounded by the Herbert Hoover Dike, which has kept R.C. Hatton’s farmland safe from flooding for many generations. Robert C. Hatton founded R.C. Hatton Farms in 1932 during the Great Depression. R.C. Hatton Farms initially produced sweet corn and beans and expanded over the years from several hundred acres to its present size of 12,000 acres. Son Roger Hatton took over the business in the sixties and incorporated R.C. Hatton in 1964. Since the 1960’s, R.C. 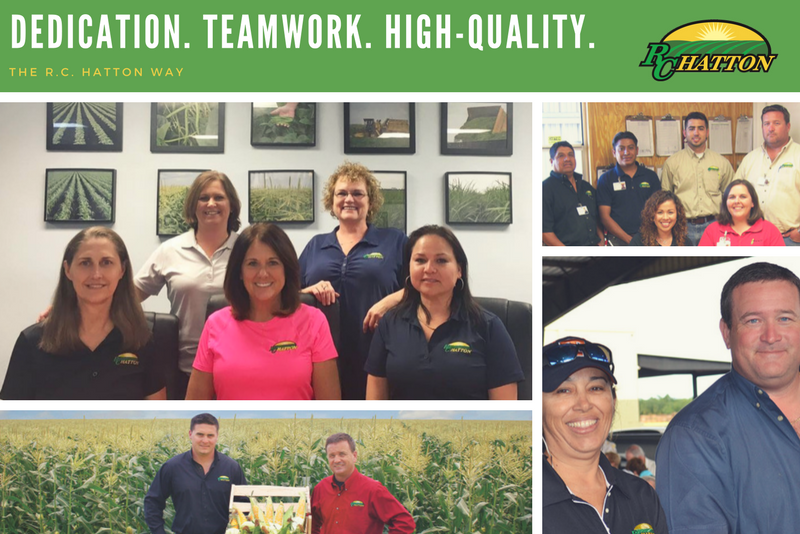 Hatton Inc. has been a pioneer in developing crop production methods, as well as a leader in developing many sweet corn varieties. Today, R.C. Hatton Inc. is co-owned by Roger Hatton and Paul Allen. R.C. Hatton Inc. is a member of the Florida Fruit and Vegetable Association, Sunshine Sweet Corn Farmers of Florida, Fresh From Florida, Florida Farm Bureau, Sugar Cane Growers Cooperative, and the United States Sugar Corporation. R.C. 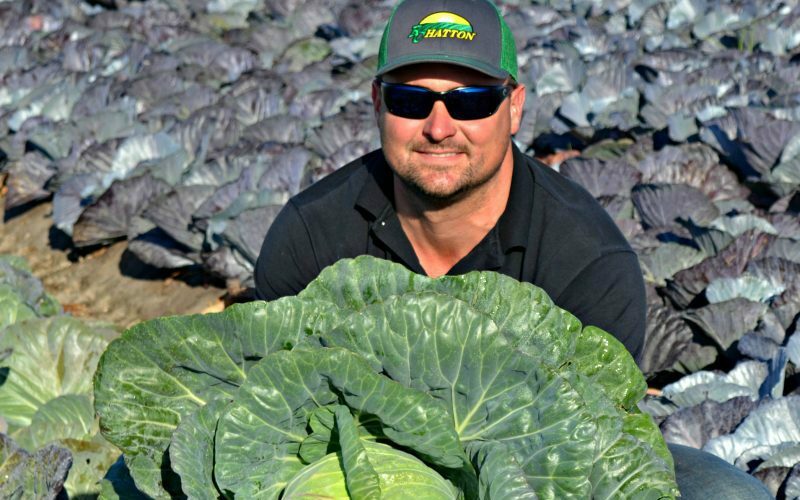 Hatton Inc.’s vegetables are marketed by long-standing business associate Hugh Branch, Inc. In addition to our home base in south Florida, RC Hatton Inc. has been growing sweet corn and green beans in South Georgia since 2004. We strive for perfection. In order to keep our Florida sweet corn tasting fresh, we are willing to put forth extra efforts. Instead of packing corn in the field like most farms, R.C. Hatton crews transport it in specially-designed, reinforced bins to the packinghouse, where it is packed to our customer’s specifications in a controlled environment which provides a much better working environment for our employees. The corn is hydro-chilled to remove field heat and to keep its sugars from turning into starch. It is then stored in a climate-controlled warehouse, where our quality control team inspects the corn to ensure that they are closed and stacked properly for the trip to store shelves and dinner plates. 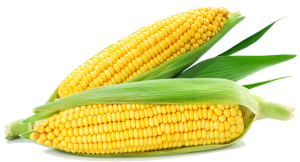 We offer our sweetcorn in value-added packaging, as well. 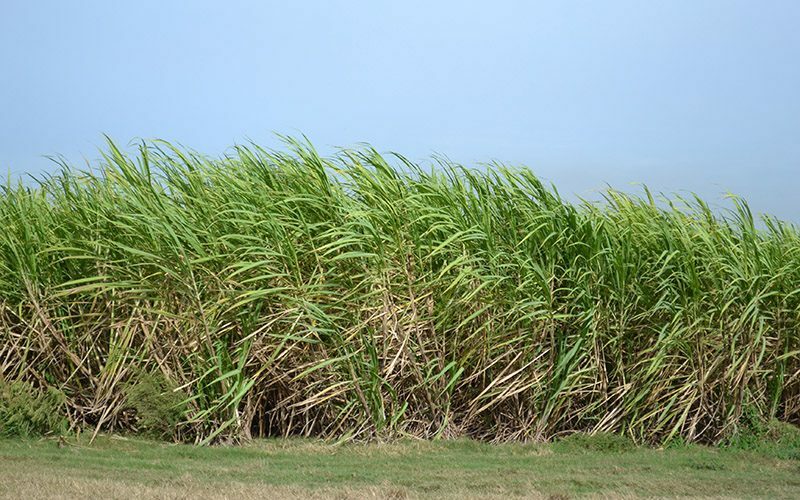 We grow about 4,500 acres of sugar cane and are a part of the Sugar Cane Growers Cooperative of Florida and United States Sugar Corporation. Our red and green cabbage is primarily sold for processing purposes. 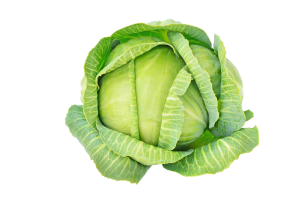 The balance of RC Hatton’s cabbage is boxed for retail sales around St. Patrick’s Day. 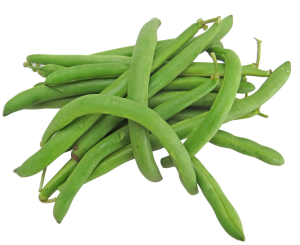 We thoroughly wash, sort, and then pack our green beans in either 30-pound wire-bound crates or RPC’s (Returnable Plastic Containers). We offer our beans in value-added packaging as well.